Under the direction of Chef Jim Lahti, the Carriage House Dining Room is known island-wide for its fine classic American cuisine. 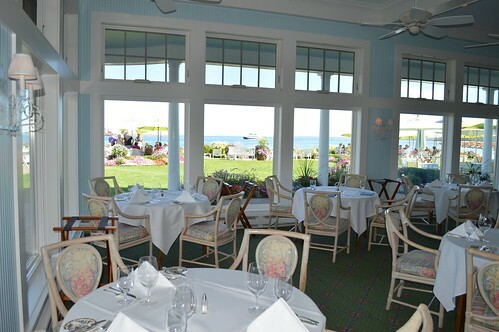 Local seafood selections such as Carriage House Whitefish from Lake Superior and Sautéed Perch from Lake Erie are paired with fresh salads, soups and desserts topped with signature Iroquois Hot Fudge. 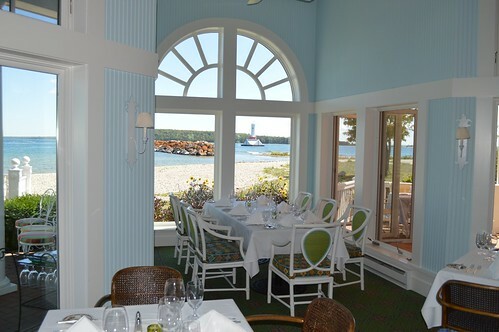 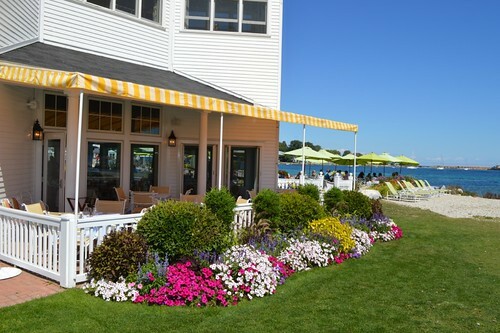 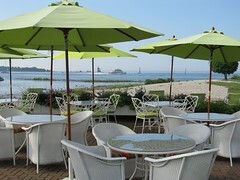 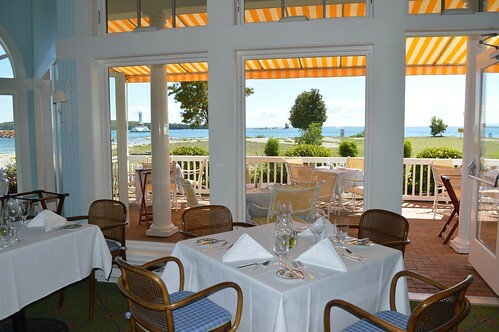 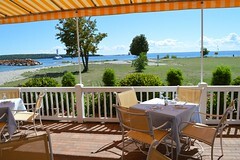 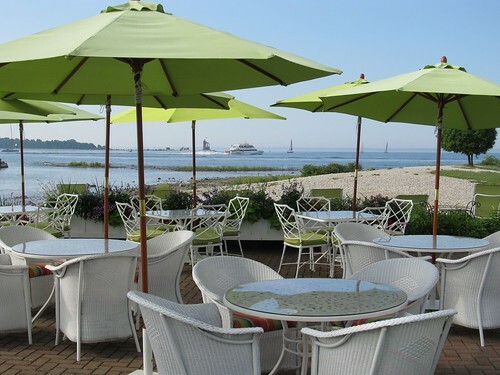 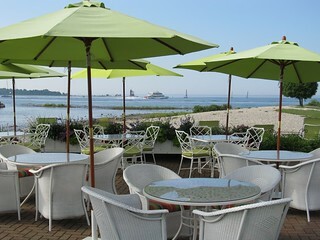 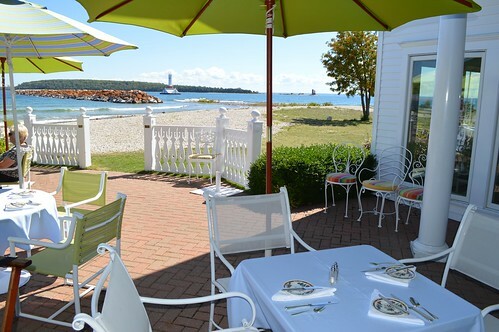 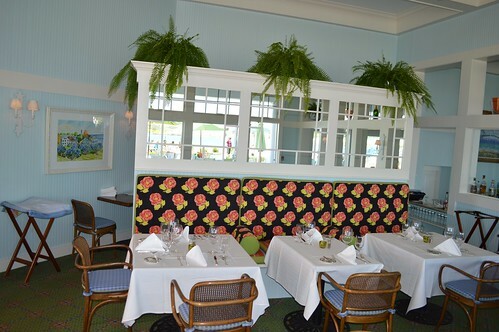 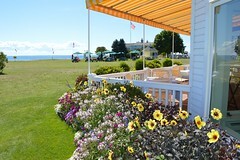 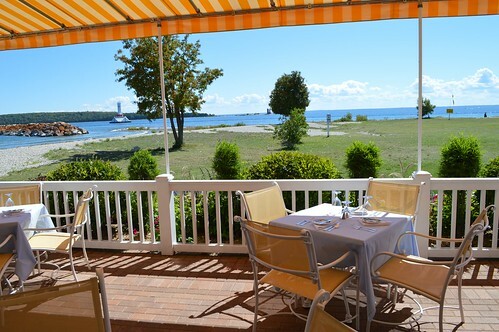 Directly overlooking the Straits of Mackinac, guests enjoy flawless service in our glass-enclosed dining room or on one of our breezy outdoor waterfront verandas. The restaurant features an extensive wine list, full bar and nightly entertainment at the piano bar. 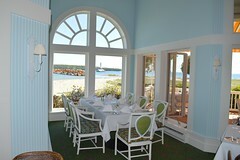 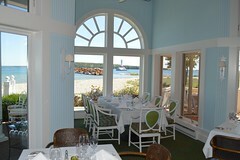 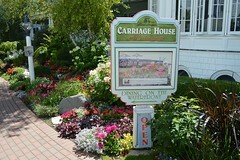 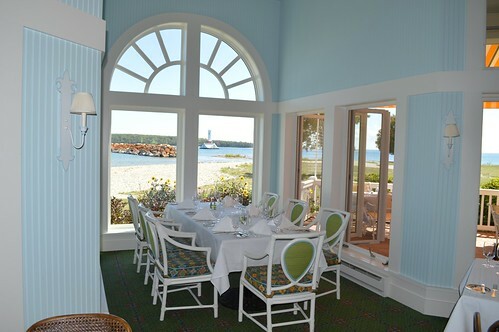 The Carriage House serves dinner May 19 through October 16 and lunch May 27 through September 11.